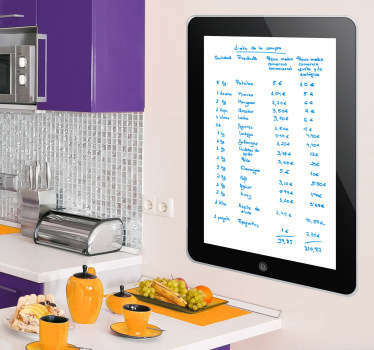 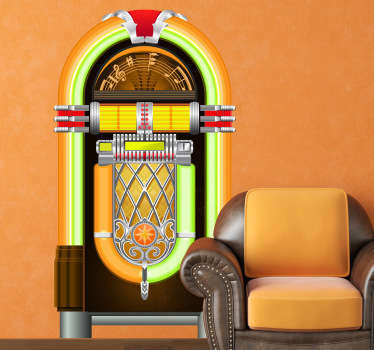 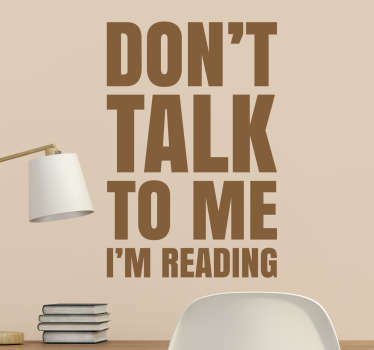 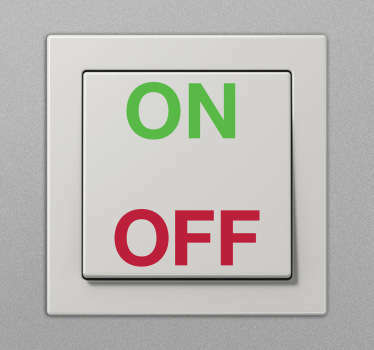 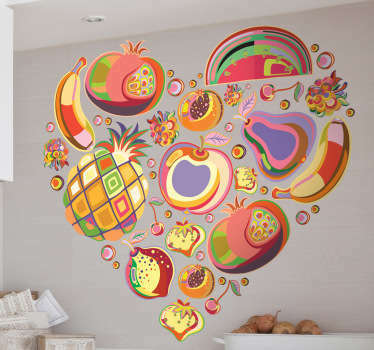 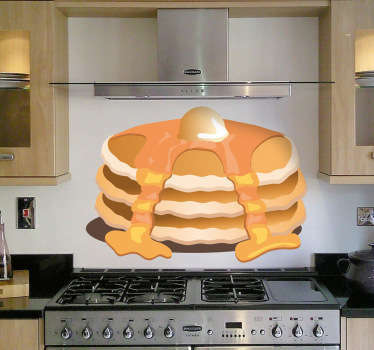 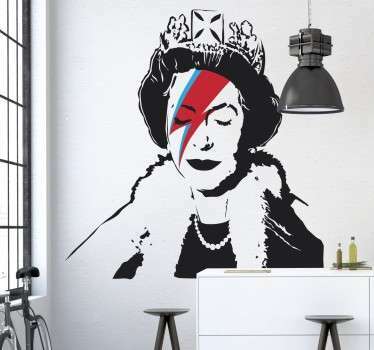 Collection of wall decals perfect for decorating the dining room. 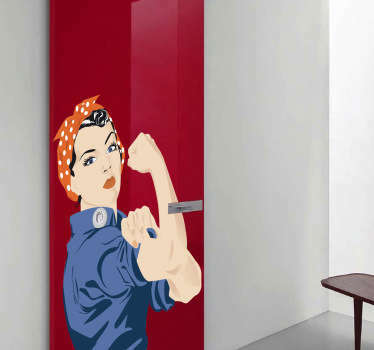 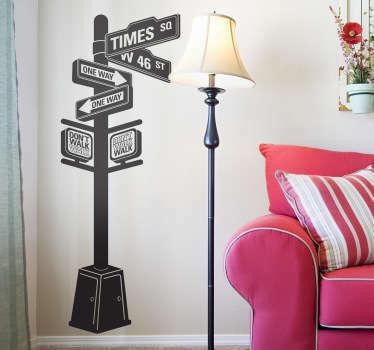 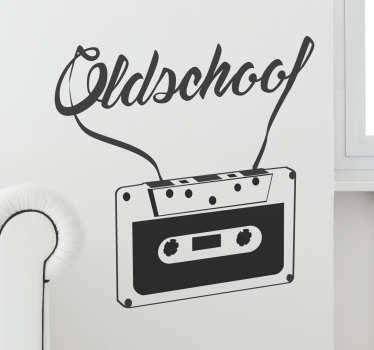 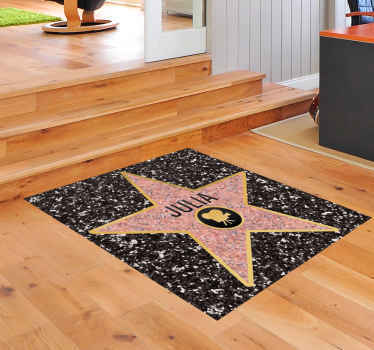 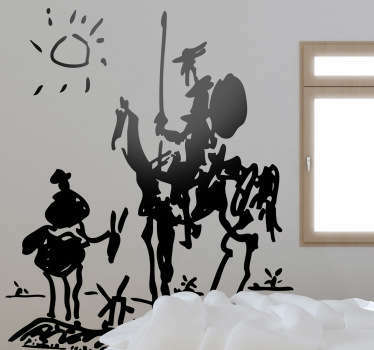 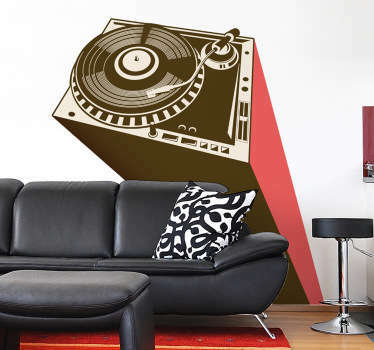 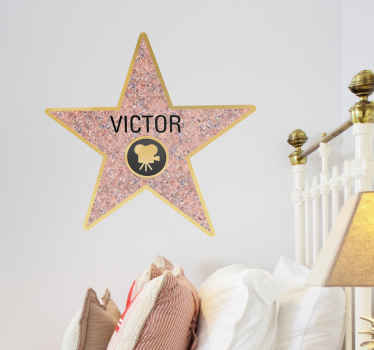 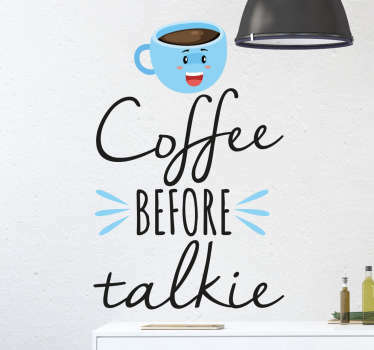 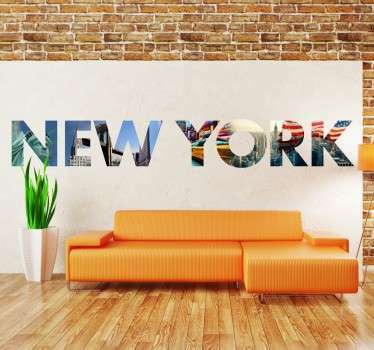 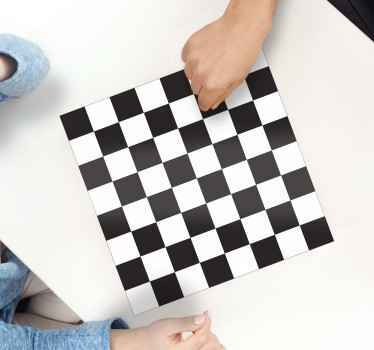 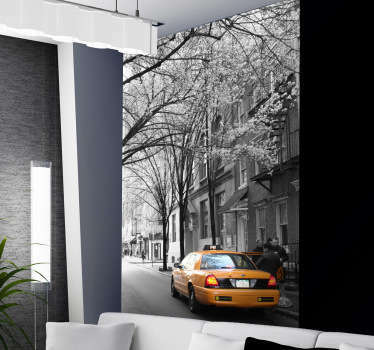 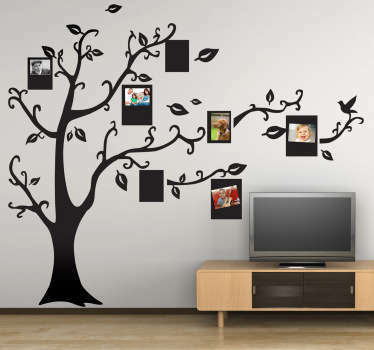 Set the atmosphere for your home decor quickly and easily with our huge collection of decorative vinyl wall stickers. 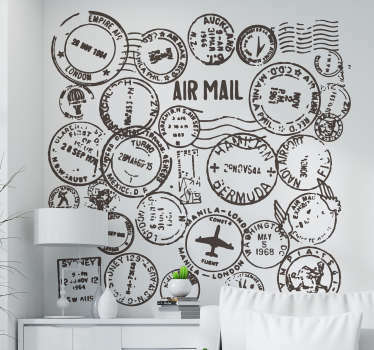 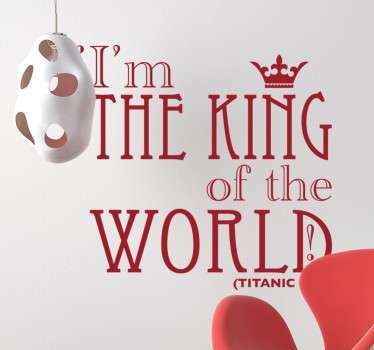 Designs of everything from wall art to quotes to world maps to create a pleasant atmosphere for you and your guests. 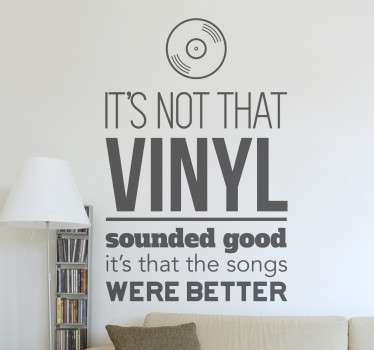 Can't find the design you want? 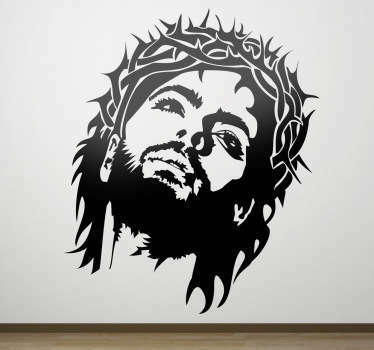 Email us at info@tenstickers.com and we can create a decal just for you!